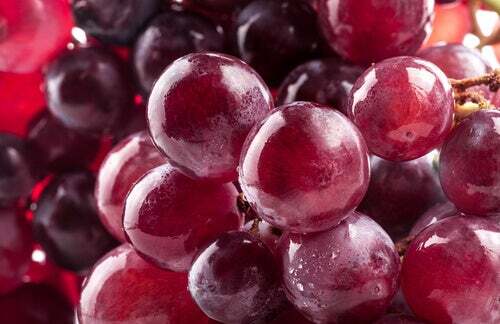 Chew grape seeds well to make them easier to digest. They can be soaked in water for 24 hours to activate their properties so you can take full advantage of the benefits of grape seeds. When we eat this rich fruit we often discard the grape seeds along with the stems; however, this part of the fruit is just as nutritious as the grape itself. It may be small, but it contains a lot of beneficial properties. 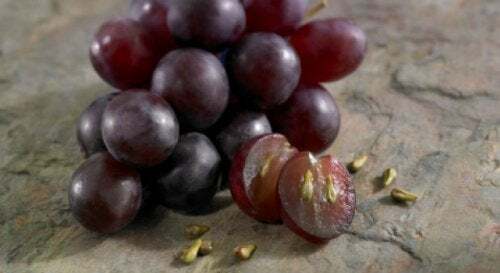 Discover the little-known benefits of eating grape seeds in this article. Grape seeds are one of the most beneficial foods in existence. They can help you stay healthy and beautiful, as well as reduce the risk of diseases, aid weight loss, etc. Protect the body from free radicals. Help avoid premature aging of the tissues, organs, and cells. Help prevent age spots and wrinkles. Protect the body against pollution, tobacco, and other toxic agents. Purify the blood from the effects of medications and excessive alcohol consumption. Strengthen the walls of the veins and arteries thanks to their flavonoid content. Improve cardiovascular health; for this reason, they’re recommended for heart attack patients. 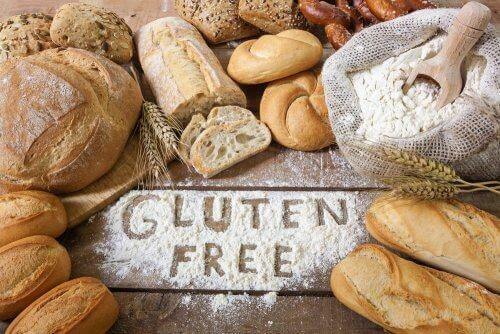 Their anti-inflammatory properties help treat diseases like arthritis, gastritis, sinusitis, and dermatitis. Keep the eyes, skin, and brain in good shape. Avoid the formation of plaques in the arteries. Help stop hair loss and promote new hair growth. Keep connective tissues young and healthy. Contain anti-allergy, anti-ulcer and antihistamine properties. Help reduce the risk of cancer. Help slow the development of cataracts and glaucoma. Strengthen the lungs and help prevent respiratory disease. Reinforce the body’s defenses and strengthen the immune system to prevent many types of illness. 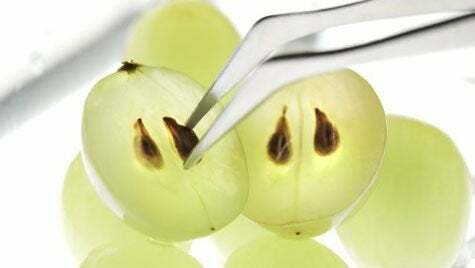 How Do You Eat Grape Seeds? This question may sound a little irrelevant because you can just eat the grape without discarding the seeds. However, this is not the only way to take advantage of their benefits of grape seeds. Grape seed extract and capsules can be bought in herbal and health food stores. If you’re going to be eating the fruit, remember to wash the grapes well to remove dirt and the fertilizers on the skin. It’s best to eat organic grapes. You can also remove the seeds from the grape, wash and dry them, and add to smoothies, shakes or juices, either fresh or processed. Some people choose to soak them in water for 24 hours to activate their properties before eating them. Don’t forget that you need to chew them well because they are difficult to digest. The recommended daily dose is 300 mg (if using capsules). There are no contraindications. Grapes are the perfect snack for when you or the kids want something sweet. You’ll avoid eating too many sweets and enjoy all the benefits grapes have to offer. Thanks to this fruit’s many benefits for weight loss and reducing fat, people choose to consume it in their daily diet or detoxification (another one of its properties that we’ve highlighted). The diet only lasts for 24 hours and cannot be done too often. You’ll need to wait 2 months before repeating this diet. Take two tablespoons of extra virgin olive oil on an empty stomach. Add a few drops of lemon juice to a cup of warm water and drink. Remember that you cannot eat grapes with other foods. 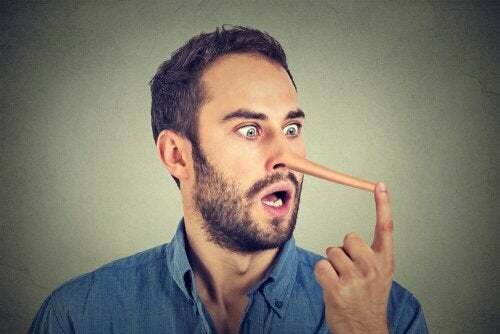 You’ll have to wait 20 minutes for the fruit to digest, otherwise, the sugar in the fruit will ferment in the stomach and cause discomfort, gas, indigestion, etc. You can eat the grapes with other fruits, but it’s not recommended because you won’t be able to take full advantage of either one. Chew the seeds well and crush them with your teeth. Wait 10 minutes after taking the olive oil and lemon water before you eat your first cup of fresh grapes. After two hours, eat another cup of grapes. Drink plenty of water in between. At lunchtime (2 hours after the last snack) eat a plate of steamed vegetables and a handful of whole grain rice. Eat a cup of grapes every two hours until dinner, which should consist of a cup of vegetable soup, grilled fish and fresh salad with olive oil and lemon juice. 2 hours before going to bed, eat another cup of grapes. Don’t wait to try this fantastic diet that helps you eliminate fat and reduce retained fluids. Above all, be sure to take advantage of the nutritious and medicinal benefits of grape seeds. Joshi, S. S., Kuszynski, C. A., & Bagchi, D. (2001). 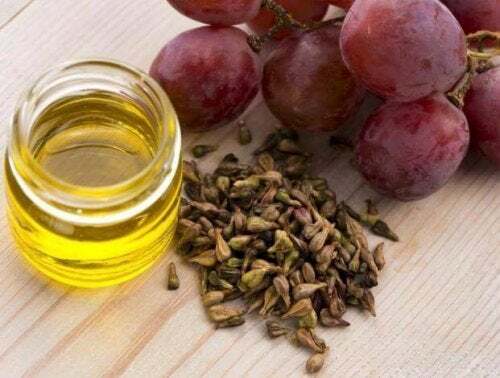 The cellular and molecular basis of health benefits of grape seed proanthocyanidin extract. Current Pharmaceutical Biotechnology, 2(2), 187-200. Shi, J., Yu, J., Pohorly, J. E., & Kakuda, Y. (2003). Polyphenolics in grape seeds—biochemistry and functionality. Journal of medicinal food, 6(4), 291-299.